Petal is a beautiful brush font that was handcrafted by yours truly with a Japanese brush pen. 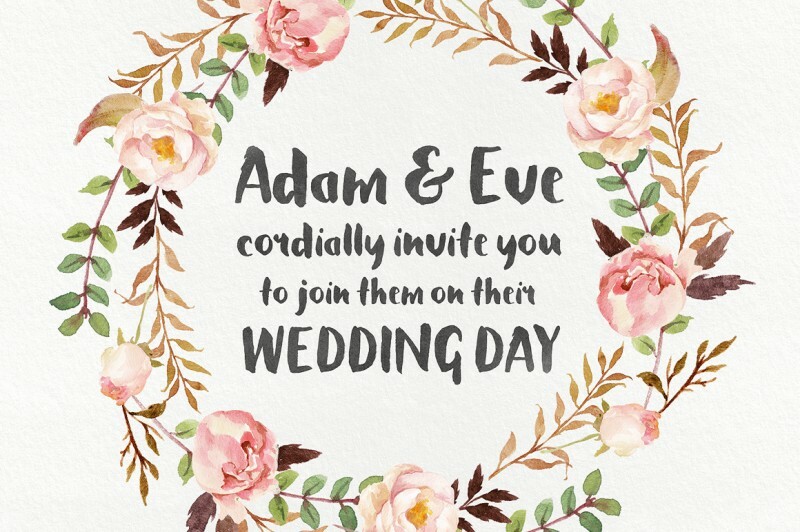 The font is full of character and personality and sits comfortably with modern trends. All efforts were used to preserve the handcrafted authenticity of Petal and the proof can clearly be seen in the outcome. 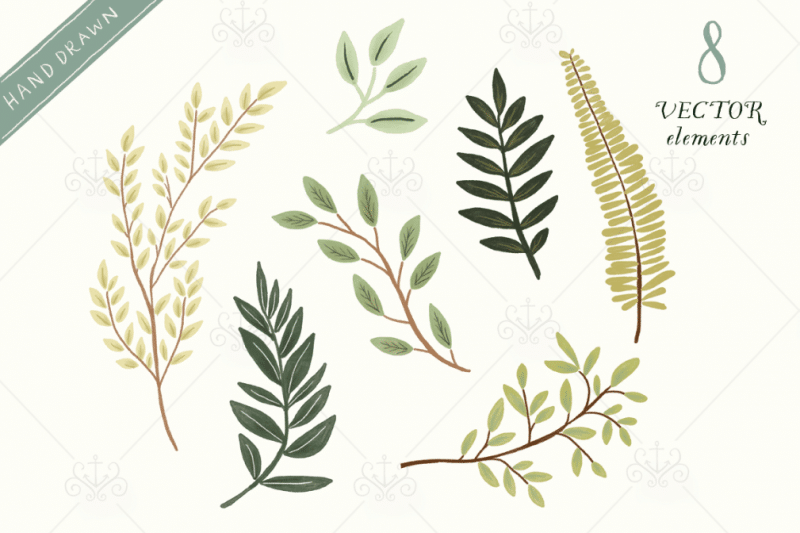 Illustrated Vector Leaves & Branches Graphics. 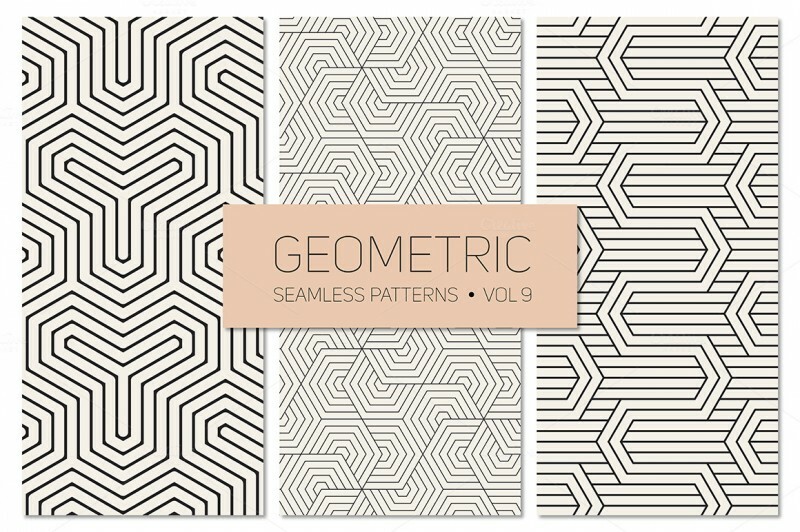 Vector EPS format with 3 seamless patterns. Vector AI format with 3 seamless patterns. 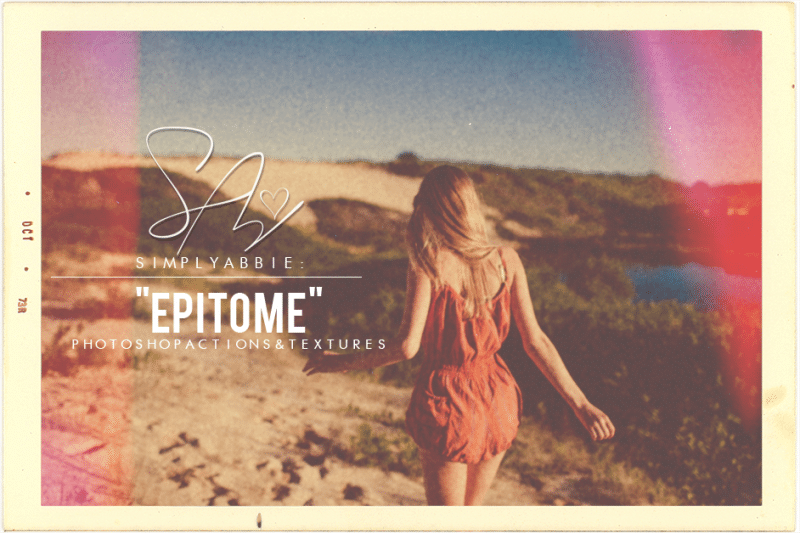 This Set Comes With 3(4 counting the “add texture” action) Beautiful, Vintage, Gritty, Polaroid, Classic effects. These actions can be used on all types of photos. They are also non-destructive so it does not harm the original photo in any way. 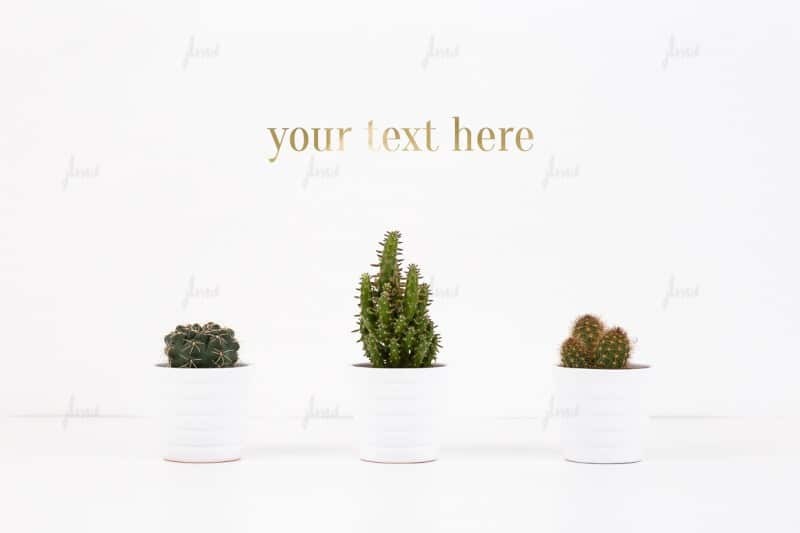 Styled stock photography with white background. 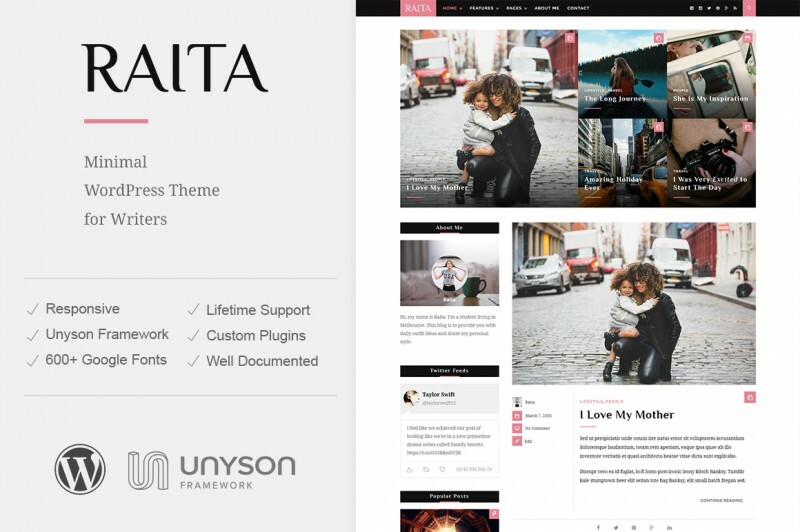 Raita is simple, clean, minimal and Easy to customize WordPress theme for Writers. It comes with nice typography design by default, yet you’re still be able customize it. 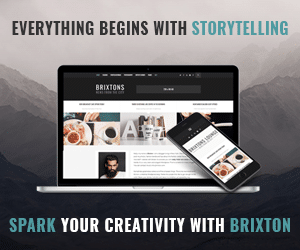 It makes your readers feel comfortable while reading your precious articles. 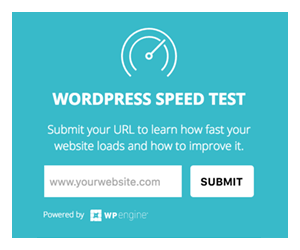 It’s perfect for all kind of blog type. 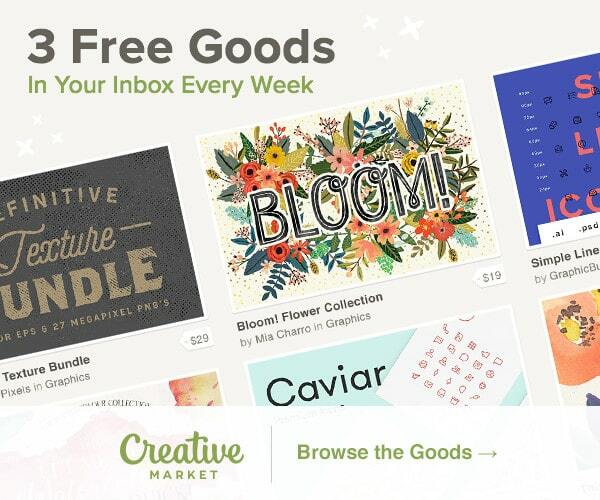 Hope you liked New Free Goods on Creative Market.